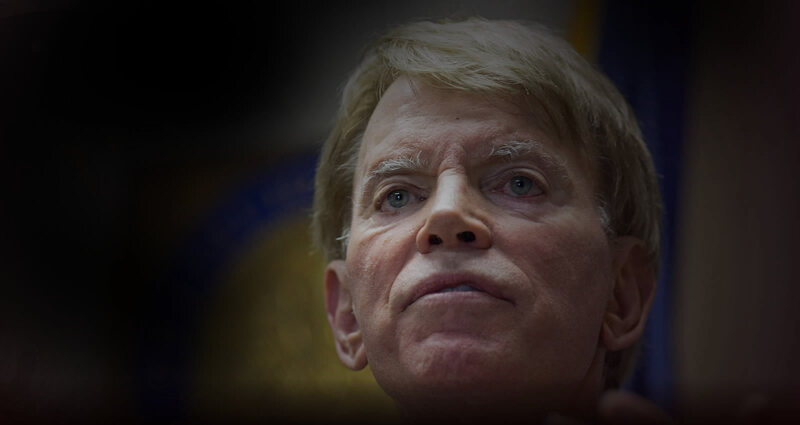 It has been 26 years since the Louisiana Coalition Against Racism and Nazism assembled an interfaith, bipartisan coalition to turn back neo-Nazi David Duke’s electoral bid for national and statewide office. Now, this known extremist has suddenly reemerged, drawn from the shadows by a dangerously polarized presidential election. It’s a sobering reminder that the struggle for racial, religious, and ethnic goodwill is never really done. And it’s why we’ve decided to reactivate the Louisiana Coalition: to affirm the values of democratic decency and civility against champions of white nationalism and racial anti-Semitism. Please help us stop this racist neo-Nazi one more time. "He is like a mushroom; he grows in the dark." 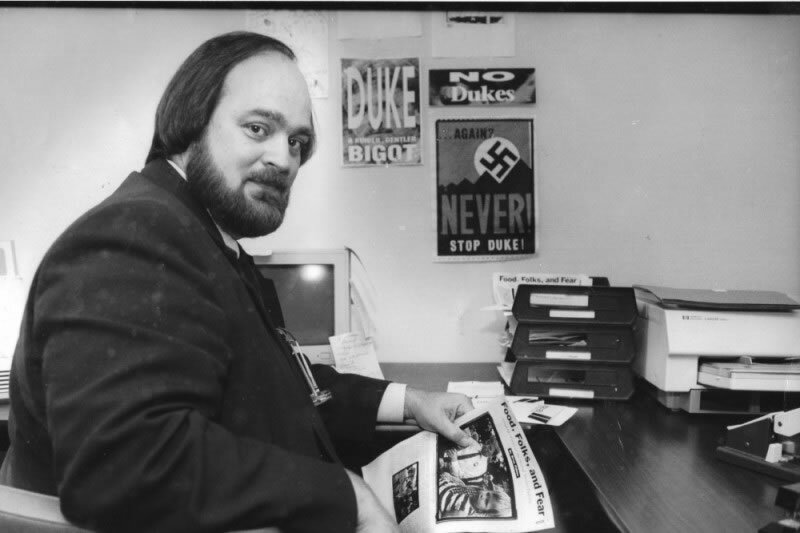 These are several anti-Duke TV ads produced by the Coalition during previous elections. Your donation will help us create new ads to stop this racist neo-Nazi one more time.